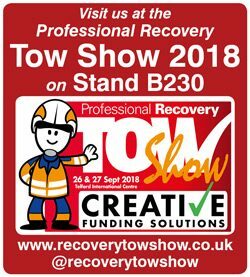 AutoDrain will be exhibiting at the Professional Recovery Tow Show 2018 between 26th and 27th September 2018. 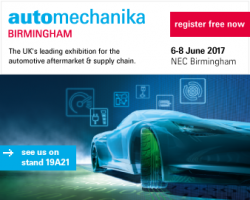 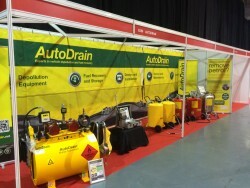 Come and visit us on Stand B230. 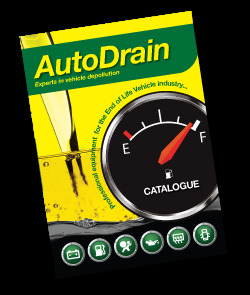 AutoDrain are here to help. 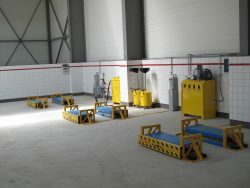 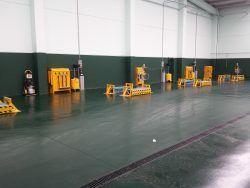 Providing ELV Depollution Systems World Wide.